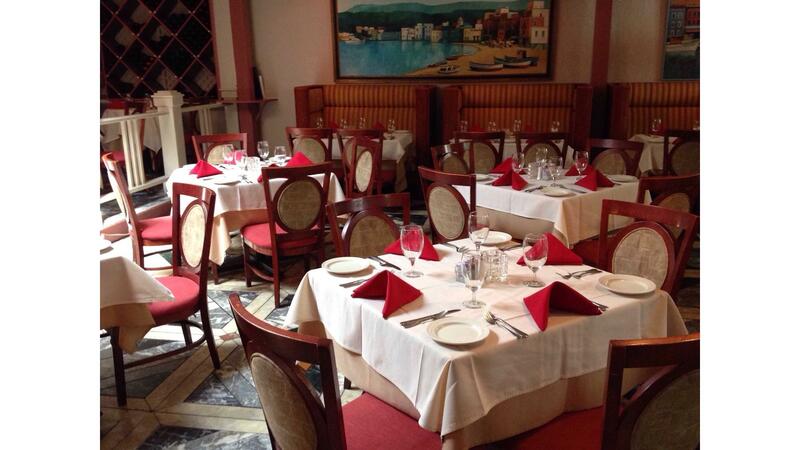 Rent Carmelo’s Ristorante | Corporate Events | Wedding Locations, Event Spaces and Party Venues. Located in the heart of downtown Austin, Carmelo’s offers an exciting lunch and dinner menu that firmly puts it among the best restaurants in Austin. Carmelo’s serves the best Italian in Austin from within the Old Depot Hotel, recorded on the National Register as a recorded Texas Landmark. In 1988, Sharon Watkins closed her Austin ad agency and purchased a defunct little dive, Chez Fred. Her vision was to combine the delectable delights of an old-world bakery with the convivial cuisine of an American-style bistro. She kept the old restaurant’s sign, bought a vowel and a ‘Z’, and in 1989 the newly-christened Chez Zee opened its doors. Our whimsical restaurant has been charming Austin locals ever since. From inside to out, Chez Zee is warm and welcoming with an original vibe that reflects both its art-loving owner and the creative city in which it exists. Upon arrival, an arched walkway of lights leading to the restaurant’s patio invites patrons to sit and play board games such as Connect Four. Strands of white Christmas lights (a trademark touch year round) are hung throughout the dining rooms, along with an assortment of other creative, seasonal installations. Chez Zee’s support for local artists is evident from the rotating exhibits of artwork on every wall. A red piano resides in the middle of our main dining room providing live music Thursdays through Sundays. Chez Zee serves a wide range of American fare with southern regional influences and plenty of locally sourced ingredients. Our bistro is also highly acclaimed for its sumptuous weekend brunch and desserts. Come join us for stellar wines, our signature brand of American fare or one of our award-winning desserts. We’re saving a chair for you!